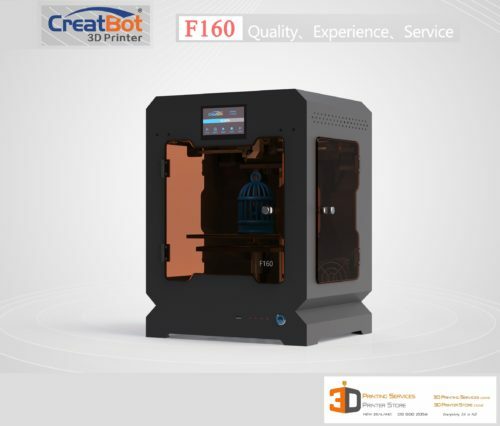 View cart “Creatbot F430 PEEK Edition 3D Printer with FREE TRAINING” has been added to your cart. With 3 high temp 400 deg C Extruders, Free Training, & Free Calibration, our Creatbot DX 3D Printers are targeted to product development studios, manufacturing houses, and serious 3D Printing Professionals. These robust 3d printers are capable of delivering commercial quality results in industrial applications. 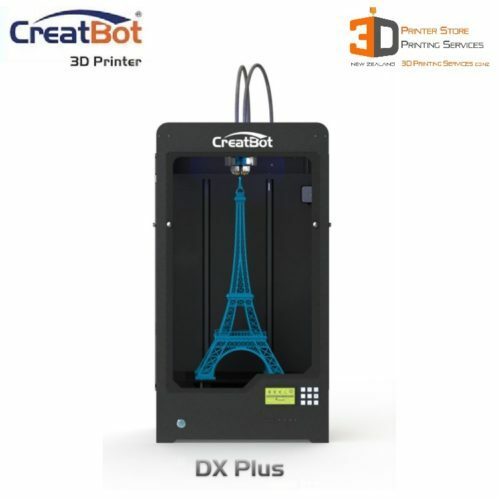 Every Creatbot 3D Printer is FIRST CALIBRATED HERE ON SITE BY US before it is sent to you. So you can be sure the machine has performed to our high standard BEFORE you receive it. We offer a 2 hr FREE Training session which covers all the common topics to familiarize yourself with your Creatbot 3D Printer. We also include FREE Material Calibrated profiles that are ready to use immediately – NO EXPERIMENTATION NEEDED! Save Your Time as you can start off with some of the best settings for a wide range of materials & needs. You can phone us in the first instance & we will offer you the best possible support we can. 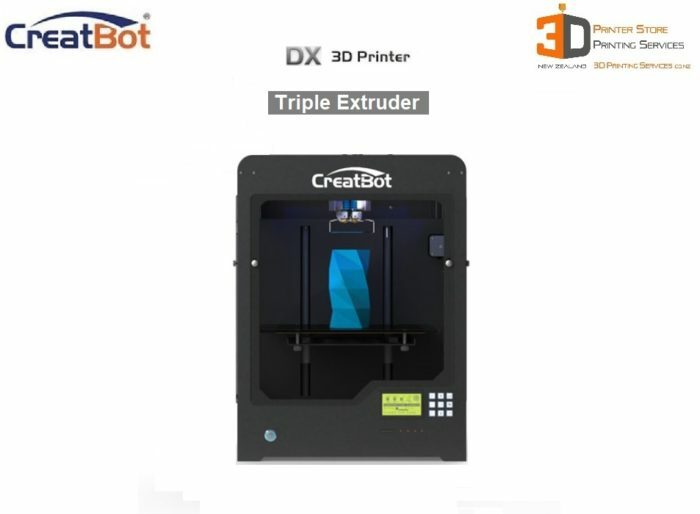 So why should serious 3D Print Users buy a CreatBot DX over another 3D Printer? 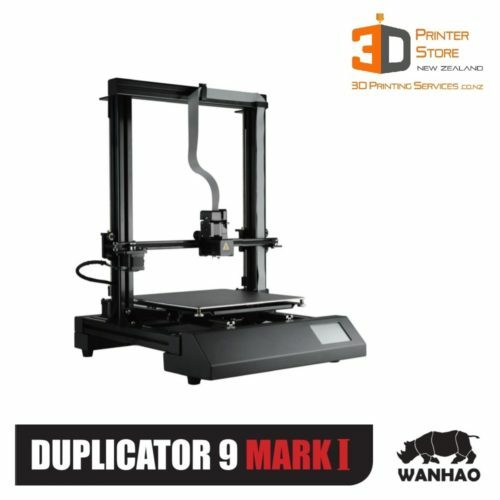 With 3 heads you can print in 3 different colours or materials at the same time including using soluble supports! The CreatBot has 3 Powerful Extruders! High Speed Geared motors (not plain stepper motors) for exceptional Feed & controlled Retraction reliability. The ability to push plastic precisely is critical for layers to bind properly & create perfect finish every time. Cheaper consumer grade devices do have lay out plastic as precisely because the extruder doesnt have the level of control over the filament to perfectly control it right down to microns! Thanks to 3mm filament system, you can also use larger 1mm nozzles which allow you to print BIG objects FAST as they are able to push a thicker extrusion width without any loss in quality.